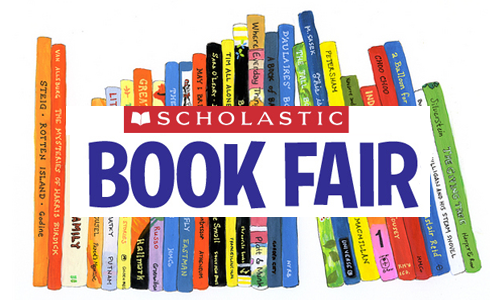 The Scholastic Book Fair will be here soon. It is a chance for you to do holiday shopping for your children and for your child’s classrooms. The money raised allows the PTO to get new books for the school library and for classroom libraries. We appreciate your support. New this year: books for preschool age children and a better selection of books for older students in grades 7 and 8. Please send cash or a check with your child. Checks can be made out to SMS PTO. Taxes will be applied to purchases at 6.25% rate. You can leave the amount blank and note maximum allowed on the check. And please consider volunteering for the fair. Thank you! We appreciate all your support.